On this shifter you do indeed need to push to shift down. Can this "7000" shifter be used with a S7001-8 hub? Can this "7000" shifter be used with a S7001-8 hub? I'm confused as to the difference between a S7000 and S7001 hub! 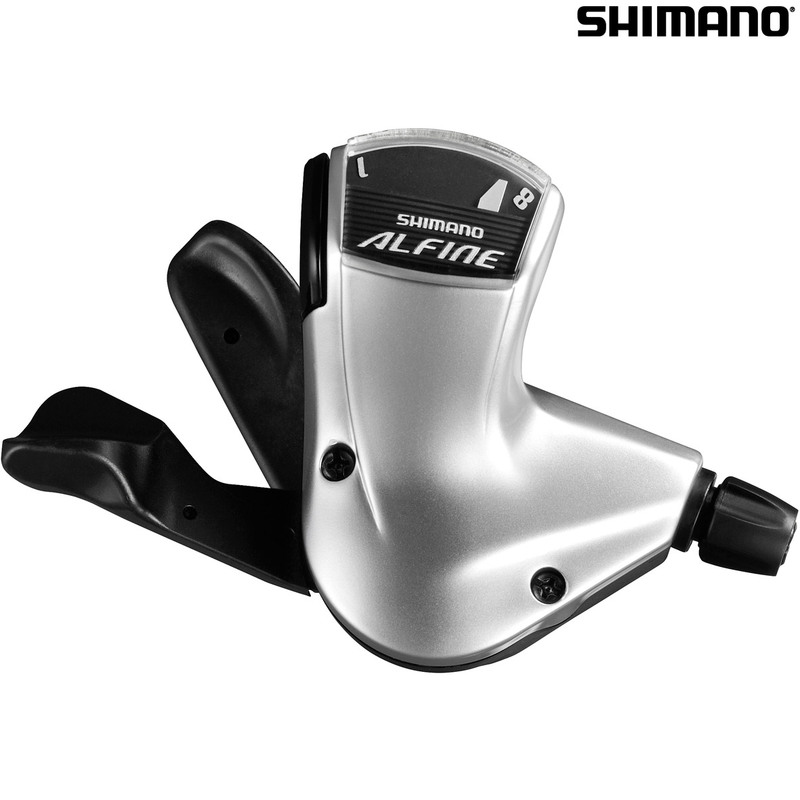 This shifter will be fine for use with the S7001 hub, there will only have been a few updates that Shimano has made as a rolling change rather than any large noticeable differences. Hi, the SL-S7000 shifter is specific to Alfine S7000 hubs. They also pull in opposite directions eg high to low / low to high. Will This Work With Alfine 8 Sg-S500? This may be the same question already answered, but wondering if this will work with Alfine 8 SG-S500? The answer from the previous question does apply, in theory it should work but the shifting may be reversed compared to what it is supposed to be. Will This Work A Shimano Nexus 8 Speed Hub? This is in theory compatible with your Nexus 8spd hub, but shifting mechanism is opposite to the S7000 hub so the gearing indicator will be wrong as the gears will work in the other direction.